Each and every service at About Face is customised to suit you. Every service includes our signature welcome ritual and a thorough consultation, together we will choose a style and colour that compliments your face shape, skin tone, personality and maintenance regime. Prices are to be used only as a guide as stylist experience, thickness, length and application varies. Our highly trained technicians provide professional colour results using the finest products available // For outstanding colour results to continue, how you treat your hair is important // About Face cannot guarantee lasting results if you use unsuitable hair products or swim regularly // If you have a problem with your hair, please contact us within the first week after your service. Choosing a colour and trying to work out what you need can be pretty overwhelming. We've taken the hard work out by creating some basic package ideas below. Keep in mind prices are to be used only as a guide only, as stylist experience, thickness, length and application varies. Every service is different and will be customised for the individual to create a truly bespoke experience. For those that want to go lighter. Full head highlights, cleansing out unwanted tones and a balancing toner to get you to that blonde bombshell colour you love. Realistic expectations are a must when starting a process like this as it can be time consuming, costly & worth every cent when you reach your dream hair colour. We will gently lift your hair colour anywhere from 1-3 shades while maintaining the health and integrity of your hair. Includes Bond fusion treatment and a Style cut and Blowdry. For all you blondies out there. Roots lightened, balancing toner plus a style cut and blowdry. Suited to already Blonde clients, if looking to go lighter you will need the blonde ambition package. Includes bond fusion treatment. Want to go from a dark box colour to blonde? Have you had a bad hair experience you want corrected? We will conduct a thorough consultation, determine your hair goals- organise a hair plan just for you. It may take anywhere from 2-5 treatments depending on your hair. Your hairs integrity is most important to us. Blondes don't get to have all the fun, have your colour shined up, face framing highlights, toner and a style cut and Blowdry to give those blondes a run for their money. This is the perfect appointment for when your feeling a bit regrowthy and you’ve clearly forgotten about that upcoming event. Includes a quick touch up to cover those greys and a colour refresher on the ends. In and out in 90 minutes. Includes a Blowdry/style. 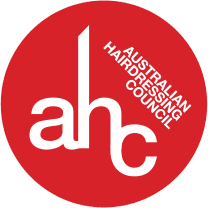 All technical service prices are base rates and are subject to change according to hair thickness & length. Prices reflect the technical service component only and the cost of a style cut or blowave must be added. Please ask your stylist for final quotes during the consultation process, if required. Childrens discounted prices are for school children only - id may be required. Quick Pin up | Includes: braids n casual little updo’s! ** Prices are to be used only as a guide as, thickness, length and application varies. Our Most Relaxing Hair Ritual - The perfect rescue remedy for dry, damaged, lifeless hair. We'll gently cleanse your hair, then cover your locks with a hydration masque. Lounge back and enjoy a relaxing 30 minute scalp massage and a unique neck massage. This SOS treatment continues with a hair steam and a massage of the hands and arms. Choose between a Blowdry Finish or Cut & Blowdry to complete the service. For outstanding colour results to continue, how you treat your hair is important. About Face cannot guarantee lasting results if you use unsuitable hair products or swim regularly. 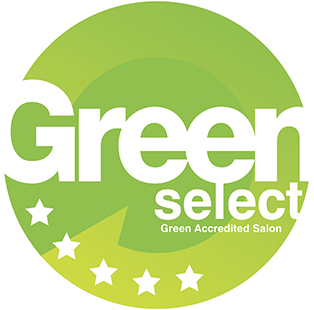 If you have a problem with your colour result, please contact us within the first week after your service. Missed appointments or bookings cancelled with less than 48 hours notice will incur a loss of deposit or 50% of the service value. Booked services cannot be cancelled on arrival of visit. We ask that you please respect our time, and give appropriate notice if you have chosen not to have all services originally booked. Any service cancelled upon arrival will be charged at 50%. 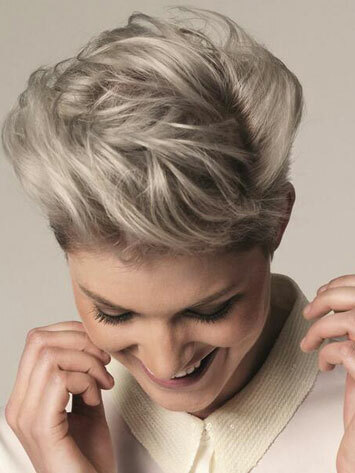 Our expert hairdressers will create a beautiful hairstyle for you with our complete range of treatments. 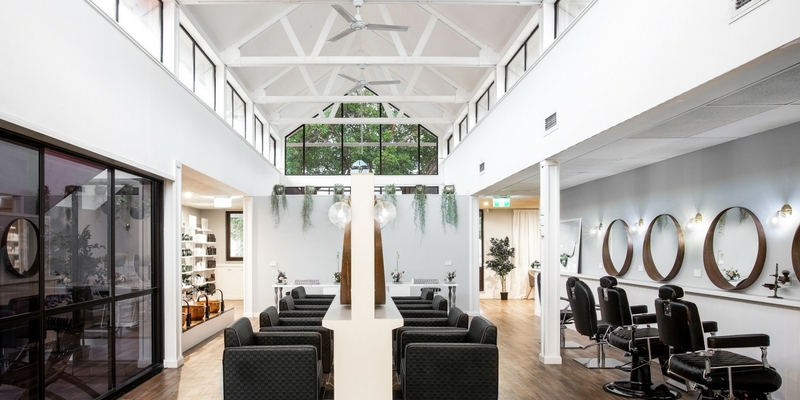 Up to date on the latest trends and techniques, we’ll get you looking fabulous with endless options for your next cut, colour or style. No matter what you are after, we will be able to achieve it – just ask us how and book a consultation. Laying the perfect foundation for your overall style, your haircut will be done with precision and care. We work in consultation with you to get the ideal style for your texture and face shape, and our colourists will pinpoint the ideal shade for your skin tone. Battling against winter’s moisture can be hard – it seems like every day brings with it the chance of rain, threatening your carefully crafted style. As well as this, you’re not able to lounge by the pool in summer or enjoy the salt and sand of the beach. Instead, why not get those poker straight locks you’re after with our keratin hair straightening methods. With the nourishing and protective properties of keratin, your locks will be frizz-free and stunning, ready for your next big event (or just to wear on a casual brunch). You’ll wake up in the morning looking perfect and ready to go, with your style already completed. For those times when your locks are looking a bit lacklustre, we put the shine and moisture back in, with our creamy reconditioning treatments. Perfect for hair that’s broken, damaged or simply looking a bit lifeless and thin, our nourishing treatments will restore shine and gloss, making for bouncy, lustrous hair. We’re here for you in Camden, offering services to residents here, as well as men, women and children living in Camden, Macarthur and Campelltown. Located in John Street Camden, we have flexible appointment times to fit your busy schedule. Contact us to book today and see what an About Face experience can do for you. Please request a cost estimate from your colour technician during the in-depth consultation process, if required.